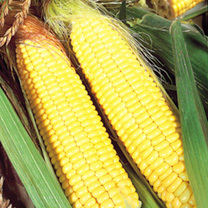 There are two main varieties of Sweetcorn; supersweet and standard. 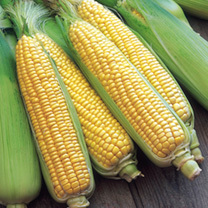 They both produce a beautiful tasting cob covered in Sweetcorn. 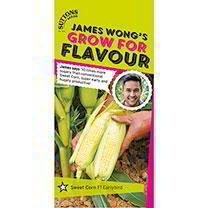 Sweetcorn seeds need to be sown in April under unheated glass in 8cm pots. 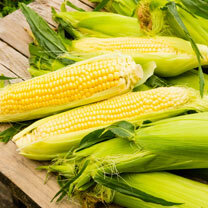 They need to be grown in good light and gradually hardened off so that they can be planted outdoors in a sunny sheltered position in May or early June. 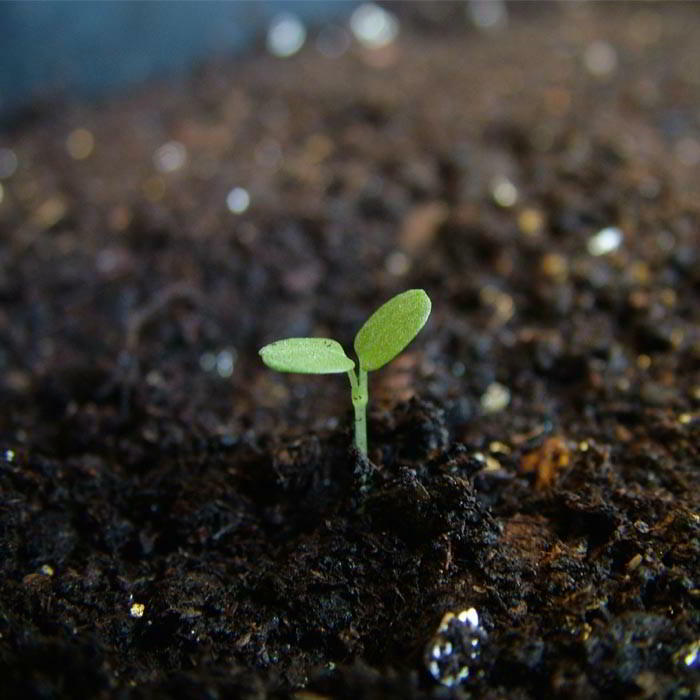 The seeds will grow best when grown in blocks rather than rows. 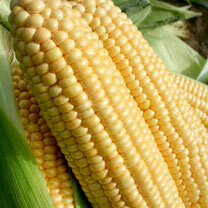 Your Sweetcorn seeds should germinate within 10 to 12 days, and will be ready to harvest within 14 to 16 weeks. 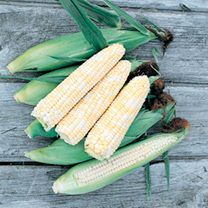 They are delicious cooked and eaten straight off the cob with plenty of butter! 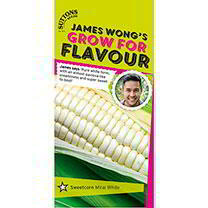 Can I grow my sweetcorn seeds in a part-shaded position? 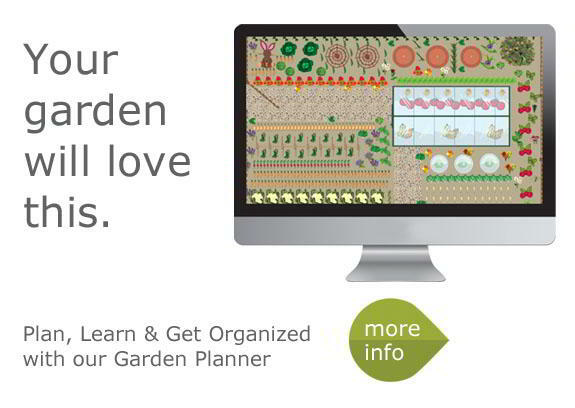 There are a number of vegetables that are shade tolerant and these include beetroot, broccoli, kale, lettuce, radish, spinach, green beans, peas, runner beans, broad beans and herbs such as mint, parsley and chives. 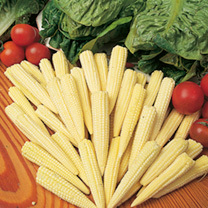 However for successful results, salad crops such as tomatoes, cucumber, sweetcorn and peppers, really need to be grown in full sun.